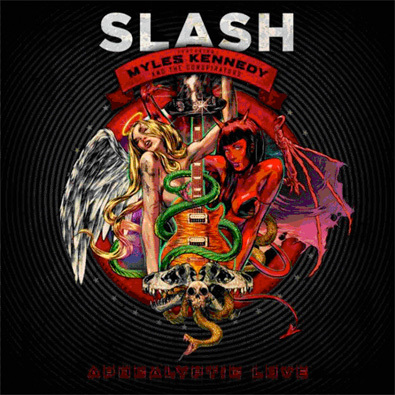 Arriving in stores/online downloads etc is Slash's new album, here is the first video from that album. Your A Lie featuring Myles Kennedy(Lead singer and rhythm guitarist for Alter Bridge and Slash of course known for his talents with both Guns N Roses & Velvet Revolver also had a side project Slash's Snakepit. Here is my favorite track from his first album, with Andrew Stockdale(Wolfmother) love the vocals they remind me of Led Zeppelin & his guitar playing is awesome!